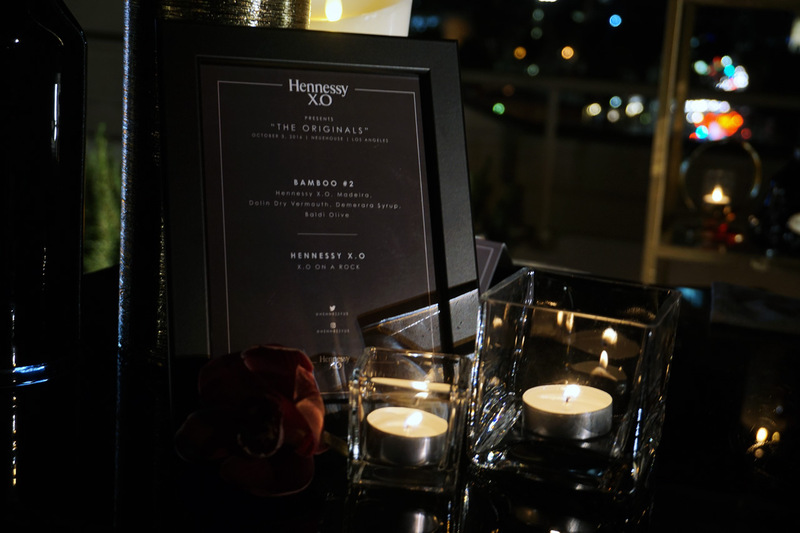 The Neuehouse Hollywood came to life like never before on Monday night, as Hennessy Cognac threw a dinner/tasting party the luxury brand world will never forget. 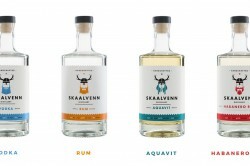 It was a celebration of creativity and innovation, an evening resplendent with refinement, good will, and voluptuousness. 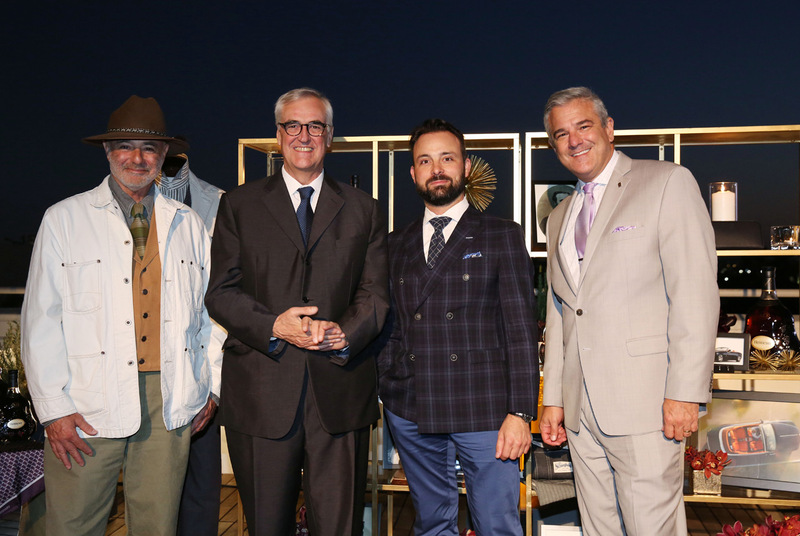 The honorees included representatives from Hennessy Cognac, Rolls-Royce, and Los Angeles’s own luxury denim company The Stronghold, three companies that have been the standard bearers of elegance and good taste for more than a century. 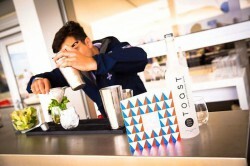 It’s not every day that you get to have dinner and drinks with so many luxury notables, so every single guest was tingling with anticipation by the time things got started. The food was exquisite of course, and so were the cognac specialties everyone got to sample. 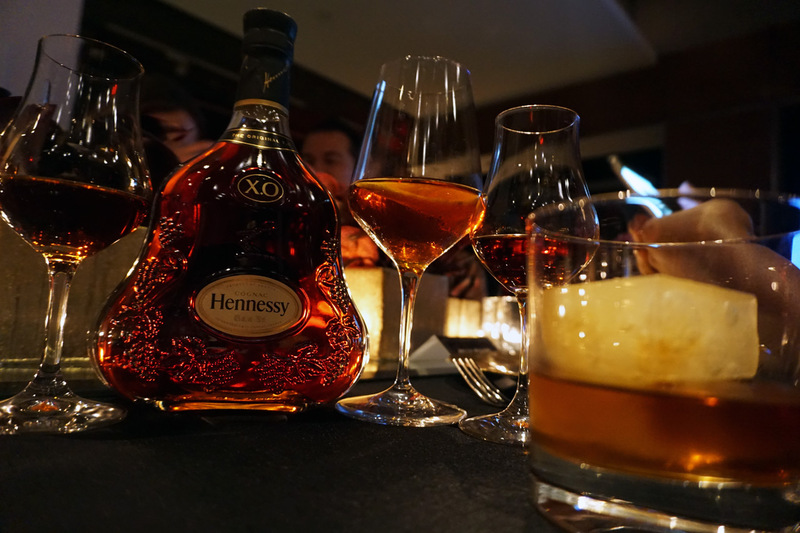 There was Fleur De “Lees,” Hennessy X.O served with Suzee, Pineau de Charante, with a grapefruit twist, Hennessy X.O and Tea Cube (Hennessy X.O on a Rooibos Tea Cube), and of course, Hennessy X.O served neat. The cuisine was in perfect keeping with the theme of the entire evening — unique and timeless luxury. 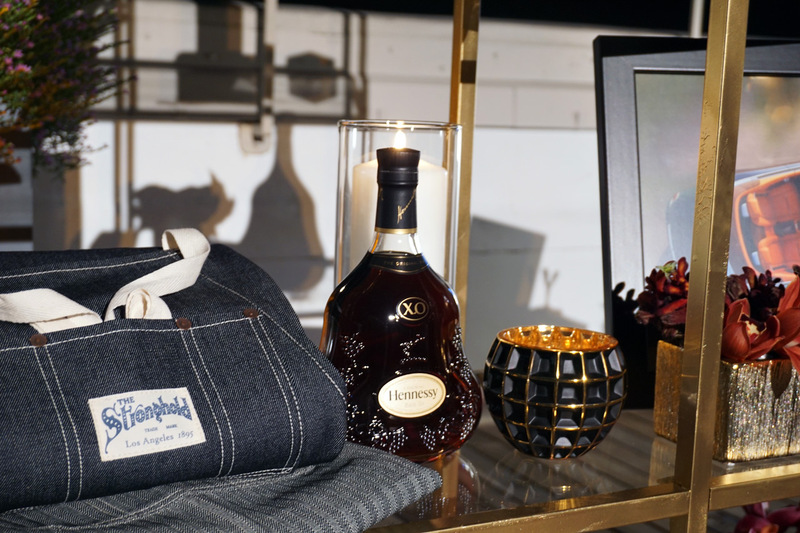 Maurice Hennessy, an 8th generation member of the family that first graced the cognac world in 1765, but introduced the first-ever X.O Cognac in 1870, was on hand to offer an authentic point of view about the world of Hennessy. 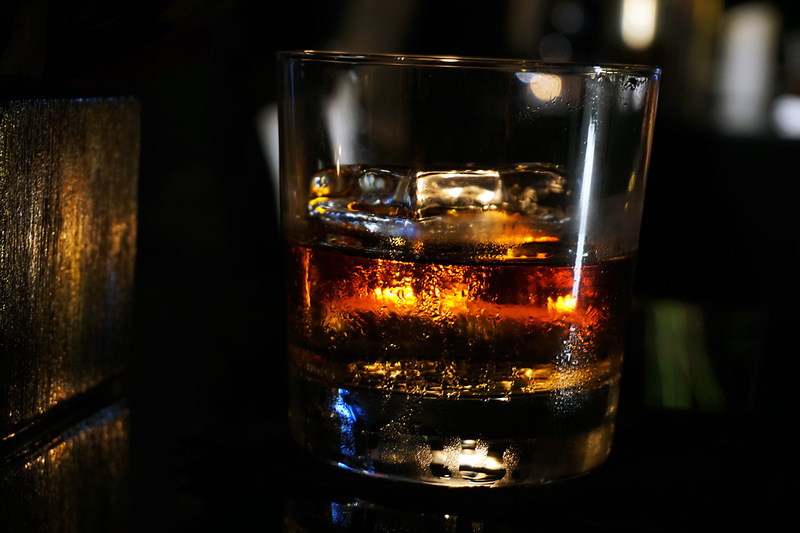 A witty, urbane, and charming guy, he told marvelous stories about his family history and the role it played in development of the cognac industry. 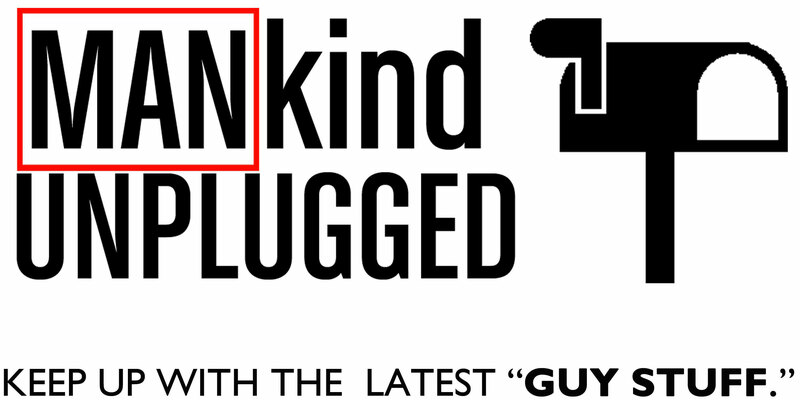 It was easy to see that his family legend ran parallel to the development of the luxury brand world itself. Gerry Spahn, Head of Communication for Rolls-Royce Motorcars gave a fantastic talk on how his company strives to combine tradition and technology in a rapidly changing market. Mr. Spahn discussed leadership, how it requires fearlessness, and constant dedication to innovation. Best of all was his wonderful comments about the pursuit and impossibility of perfection. 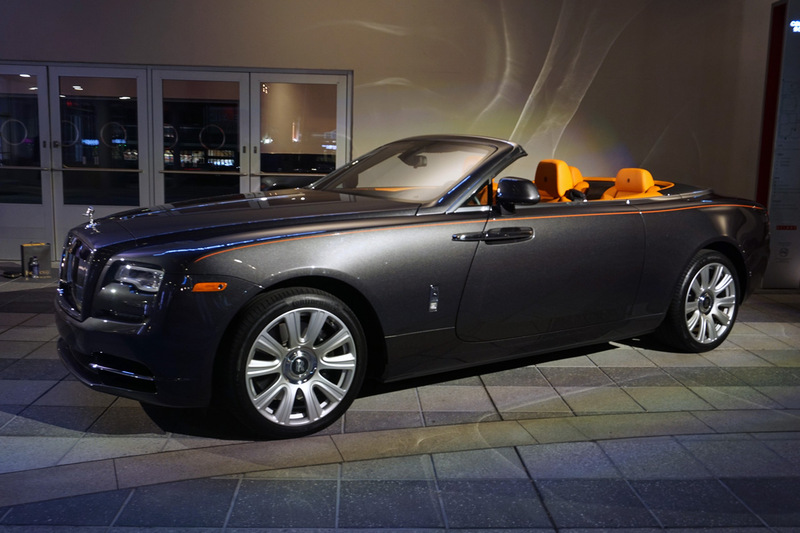 And yes, if you were wondering, there was a Rolls-Royce Dawn parked outside on display. No, we didn’t have the opportunity to take it for a test-drive, but being that close we could imagine what it would be like to drive in that type of luxury. One of the highlights of the night (aside from the Hennessy X.O.) was Michael Paradise, the owner of LA’s own upscale denim company The Stronghold. Mr Paradise discussed the brand’s unique history and its modern take on high end denim. His down to earth charisma and unique style were the perfect compliment to an evening of luxury. Our dinner was truly a once in a lifetime opportunity, but that doesn’t mean you can’t share in on the experience. 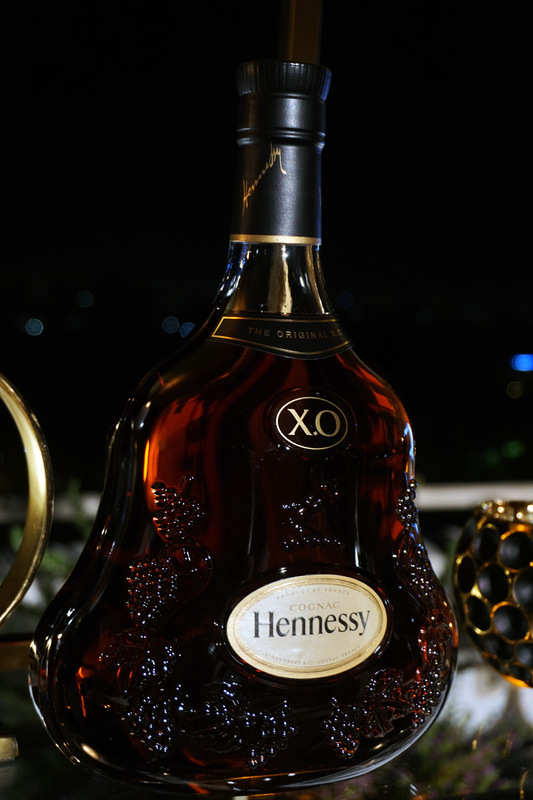 Grab yourself a bottle of Hennessy X.O and feel the luxury of indulging in rich, robust, elegant layers of flavors.